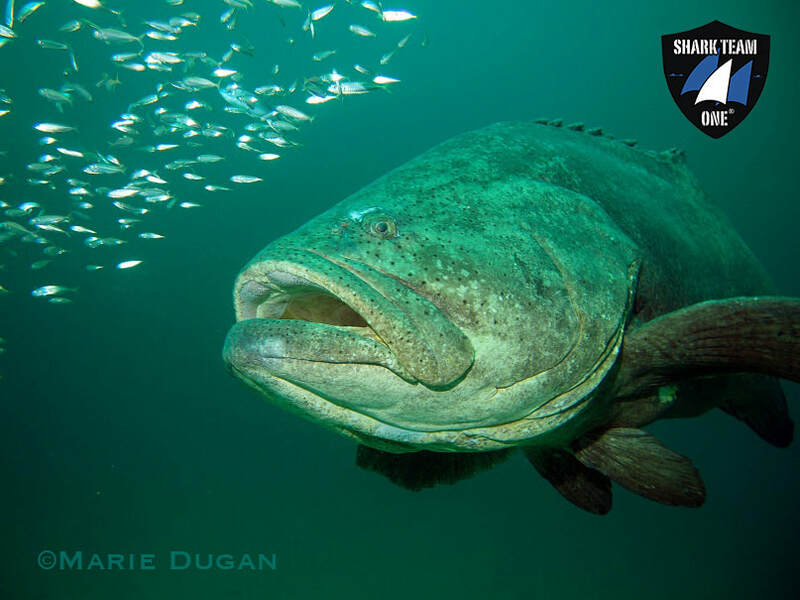 Shark Team One plays an important role protecting sharks, worldwide endangered species and ocean ecosystems with our core programs, conservation campaigns and marine protected area projects. We also provide ecology, research and citizen science expeditions to local and global destinations where endangered species can still be found. Creating Conservation Power by On-the-Ground Action and Key Policy Wins! Award-winning Documentary Films with a Purpose! 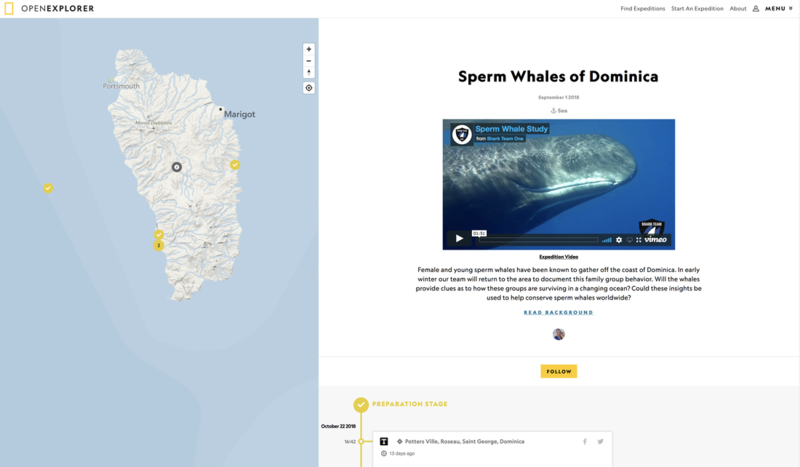 Follow Our Sperm Whales of Dominica Expedition on National Geographic's Open Explorer! 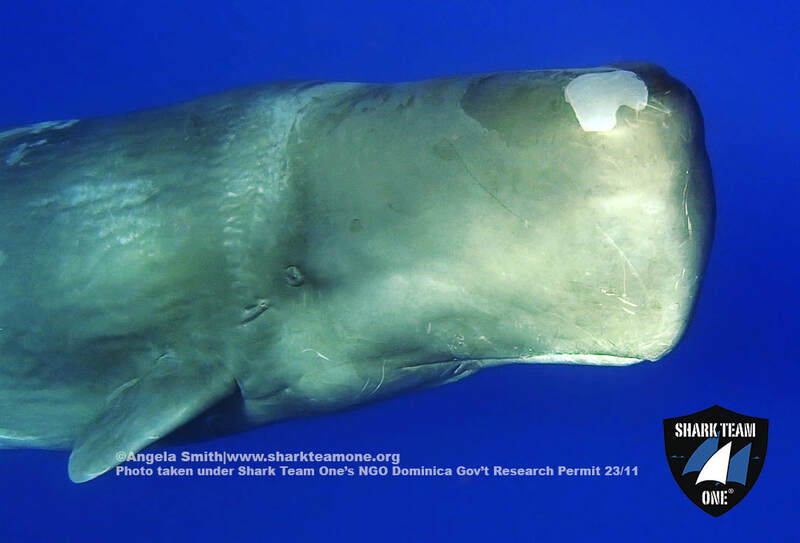 Help save endangered sharks and ocean ecosystems! 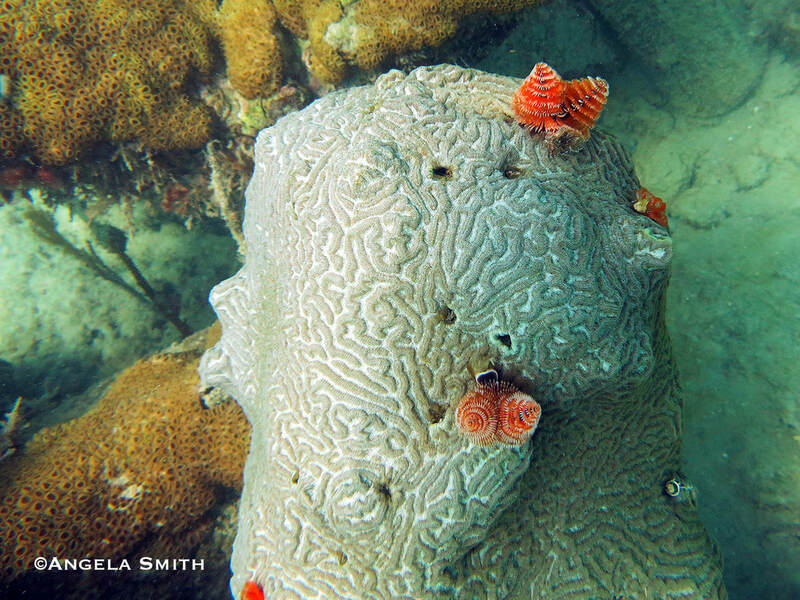 Every shark we protect and every ocean advocate we create begins with your help. Your support will help take action against illegal fishing, overfishing, habitat loss, ghost fishing gear entanglement, bycatch via longline and purse seine vessels, death by plastic pollution/marine debris and the wildlife trade in shark body parts. Stand up for sharks and other endangered species before it's too late! 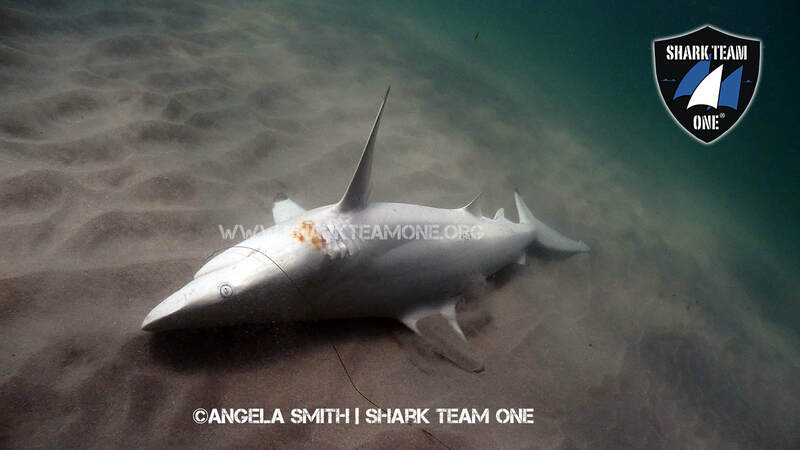 *Shark Team One is a 501(c)(3) public charity. "A COPY OF THE OFFICIAL REGISTRATION AND FINANCIAL INFORMATION MAY BE OBTAINED FROM THE DIVISION OF CONSUMER SERVICES BY CALLING TOLL-FREE 1-800-HELP-FLA OR ONLINE AT www.FloridaConsumerHelp.com, REGISTRATION DOES NOT IMPLY ENDORSEMENT, APPROVAL, OR RECOMMENDATION BY THE STATE."